The Israel – Palestinian – Arab – Muslim conflict is anything but simple. There are reasonable people on both sides of the conflict; there are bigoted, intolerant haters on both sides. While the government of Israel is the legitimately elected authority that governs and speaks for the Jewish State, Hamas is certainly not the official -or the most important voice in the Palestinian community. This current confrontation is not between the Jews and Arabs, it’s not between Jews and Muslims, it’s not between Israel and all Arabs. The Gaza conflict is a confrontation between the State of Israel and Hamas. And yes, one can be sympathetic to the plight of the Palestinian people in Gaza and in the West Bank and not be a supporter of Hamas. 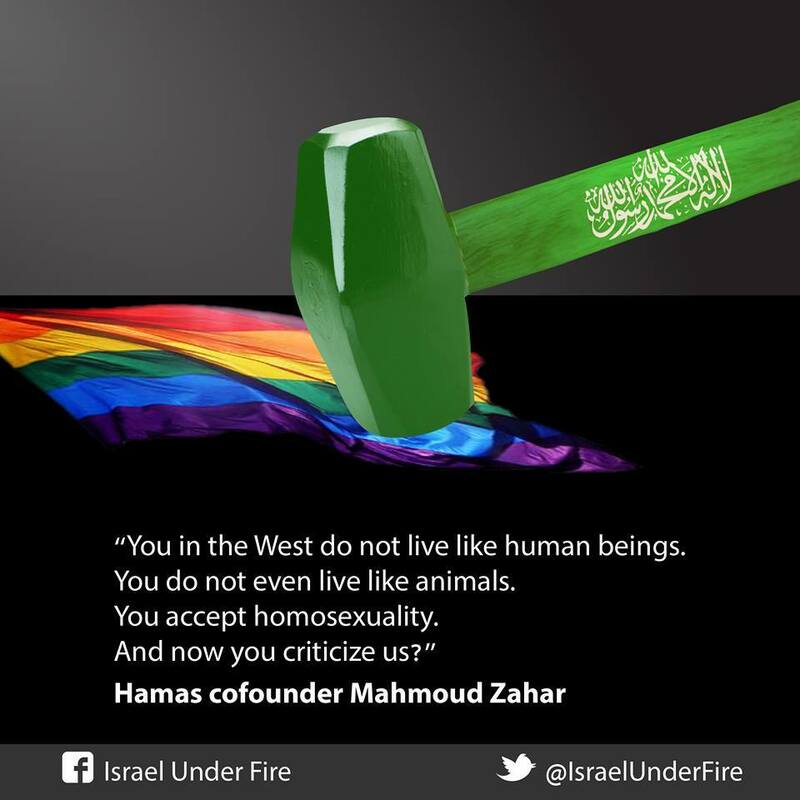 But lets’ be very honest about what it means to believe that Hamas is a legitimate quasi-governmental authority that is worthy of recognition and respect: It means supporting a gang of radical religious extremists who believe that anyone who is not a Muslim is an infidel; it means supporting an entity that is anti-Jewish, anti-Christian, anti-women, anti-gay. While I’ll be the first to suggest that Israel has intentionally thwarted efforts to create a demilitarized Palestinian State, the Gaza confrontation is between radical Islam and universal values that fanatics must renounce to justify their murderous contempt for others.